Take a sip from the Centurion's hippest mug. 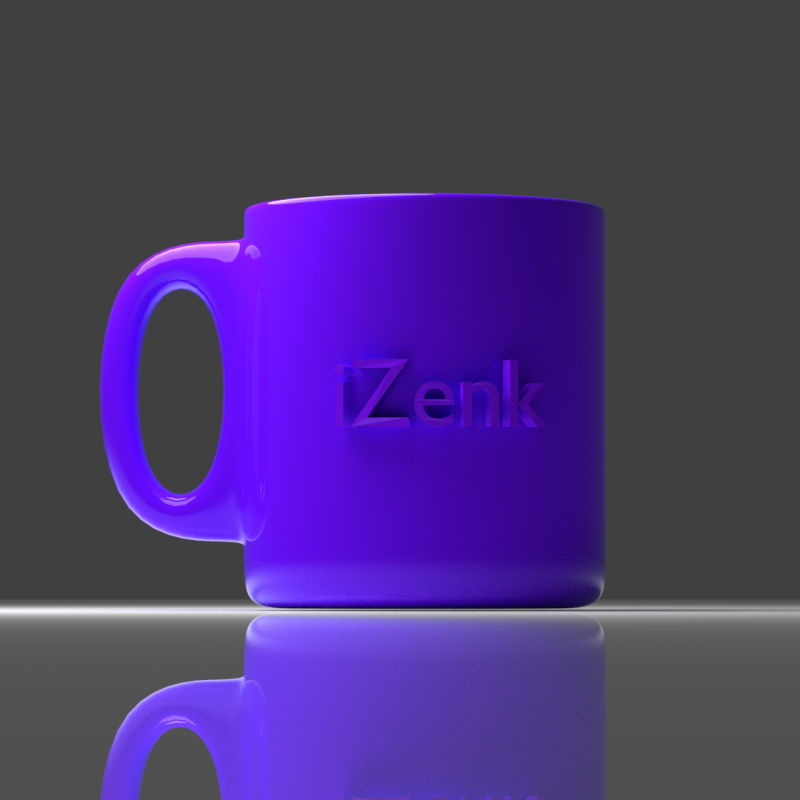 The Roman army would have been honored to drink from this amazing iZenk Purple Mug. Take a sip today! This is a Blender File.